Our pups need exercise. We know that. Exercise is a pillar of any human-dog relationship. It’s the epicenter of obedience, health, and trust. It helps keep a dog both physically and emotionally centered. But what if (for whatever reason) you’re just not able to give your furry friend the exercise she needs? If that’s the case, investing in a dog treadmill might be an awesome solution. Below, we cover benefits, training, and safety tips for dog treadmills, and we’ll show you a few good options if you want to see some of the best dog treadmills on the market. So check it out, and let me know in the comments if you have any questions! **Below, you can find more detailed reviews, but you can also click above to read customer reviews on Amazon. What are the benefits of a doggie treadmill? It’s a good solution for people who can’t go on long walks. Sometimes you just can’t go for long walks twice a day. Personally, I’ve seen this most with older dog owners with physical limitations (we all get bad knees at some point, eh? ), or folks with disabilities. But it also might just be that you have a super packed schedule, and when you’re home you have to chase your kids around the house. Or, like me, you might live in Chicago, and in the winter, the heavily salted winter sidewalks can actually injure your dog’s feet. All these things happen. 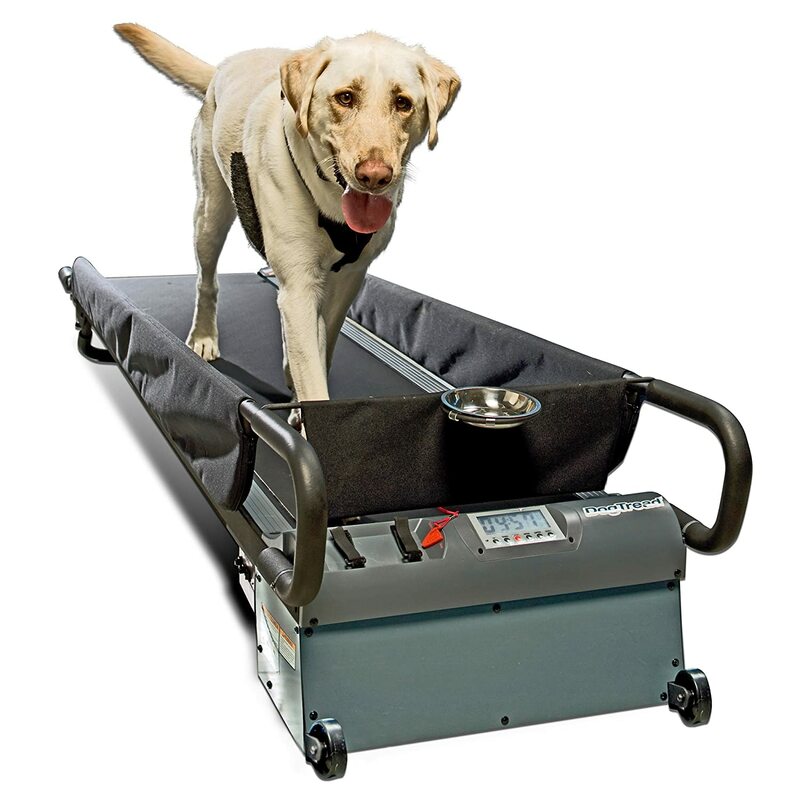 A pet treadmill can provide a great alternative to just… not going on walks at all. It’s a good solution for very high energy dogs who don’t have another outlet. Some dogs will always just have more energy than you. And sometimes, it just might not be feasible to walk a super-high-energy dog until they’re tired (ever owned a Weimaraner?). 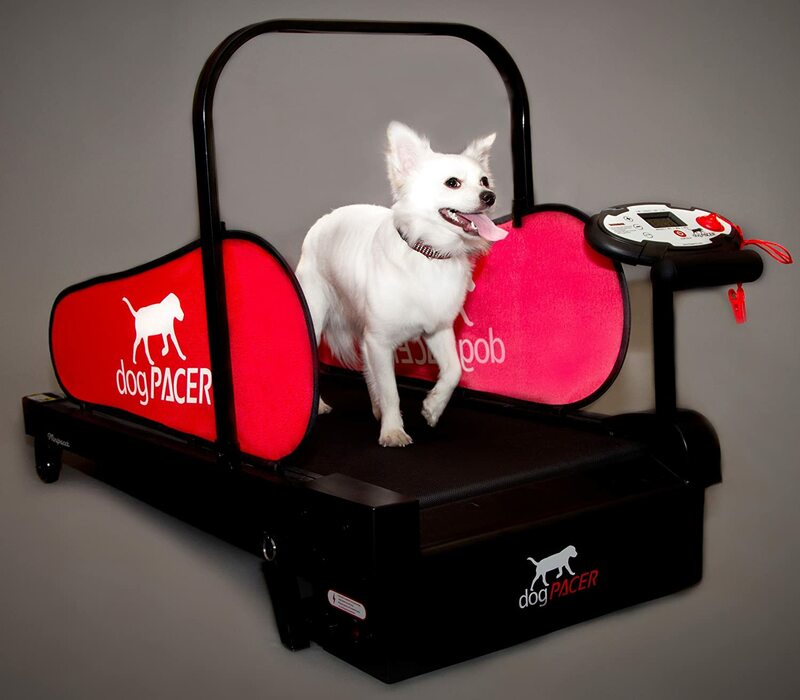 A canine treadmill can fill the gap between going on walks and truly tuckering a dog out. I’ve known high-energy dogs who live in the city and can only go on one or two walks a day; being able to plop their pup on a treadmill and let her job for half an hour was an absolute game changer for both the human and dog parts of their family. It provides a safe running environment. Aside from fights, most dog injuries are the result of playing hard on rough terrain. This is especially true in urban environments, where there’s a much higher likelihood of encountering glass, debris, metal… or whatever. So, if you’re a dog owner in New York, going on a walk might be perfectly safe, but letting your pup run around just might not be an option. Dog treadmills are a good, safe way to let your dog exercise more vigorously (…of course, there’s no substitute for a good dog park). Similarly, it’s also a good solution for aggressive dogs who aren’t able to go to dog parks. How do I train my dog to use a treadmill? First things first: from your dog’s point of view, treadmills are super weird. There’s no getting around that. It’s a very unnatural thing to be doing, and it’s going to take a bit of effort on your part to help your pup get acclimating to running on this crazy human contraption. 1. Practice jumping up on the treadmill without turning it on. It’s generally best to introduce your dog to a non-moving treadmill. First, it’s not going to be as strange to her. Second, it’s a good way to simply show her that this is what you do: you jump up on it. Most doggie treadmills are pretty close to the ground, so it shouldn’t be too hard to get her to hop up there. 2. Turn on the treadmill and guide her to it with the leash. Next, turn the treadmill on, and use her leash to guide her to the treadmill. At this point, the goal is not to get her to jump up completely. You just want her to show some kind of effort. Give her some gentle-but-firm guidance with the leash, encouraging her to get on the treadmill. Most of the time, the first step will be putting one paw on the treadmill, getting weirded out, and then stopping. Here’s the important part: as soon as she gives you any effort at all, release the pressure on the leash. This is a good way to tell the dog that she’s doing the right thing, and it helps get around her opposition reflex. This is also important: if she wants to walk away, let her. It’s okay. The very last thing you want to do is force her to get on the treadmill. 3. Work up to getting all the way on the treadmill, and then increase the speed. At some point, your pup should hop up onto the treadmill. At this point, she might get confused or panic. If she does, let her jump off and simply re-approach. The treadmill should be fun—not scary—and we want to reinforce that. When she finally jumps on and starts walking, use the leash to keep her pointed straight. Then, gradually increase the speed. This is very important. Walking slowly is not natural for your dog. It’ll feel a lot more comfortable to trot. 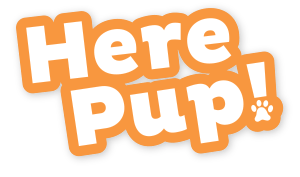 Don’t slam the speed to max, but bump it up a bit, so your dog can trot naturally. If at any point your pooch wants to get off, let her get off and re-approach. 4. Help her learn the “boundary” at the back of the machine. Most dogs will kind of “float” to the back of the treadmill on their first couple of tries. It’s okay to let their foot slip off the back and use the leash to guide them onto the treadmill again. It typically only takes a couple of times for your dog to feel the boundary and regulate her own speed. 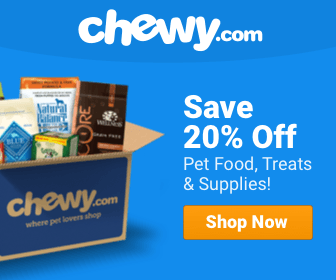 What should I look for in a dog treadmill? A lot of what you look for in a good doggie treadmill will be common sense, but it’s also a bit of personal preference. Personally, though, Chewie and I prefer treadmills that are quite, close to the ground, and have options to adjust speed. The only other thing you really need to keep in mind is whether or not you want “walls” on your treadmill (a few of these options below). This will mostly depend on your dog. Some pups prefer walls; they feel a bit safer and seem to make it easier to keep straight. For other dogs, however, walls can cause panic, since they might feel as if they can’t get off. Both options are fine, but if possible, I’d recommend trying a model without walls first and seeing how your dog does without them. 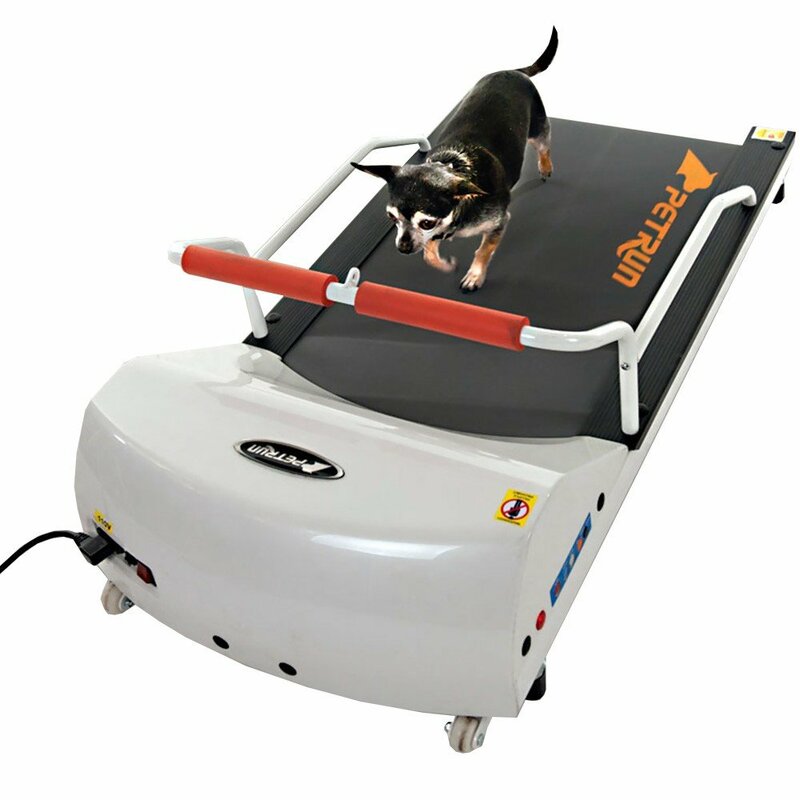 The MiniPacer dog treadmill is mostly built for smaller dogs, but it can accommodate medium-sized dogs as well. The max weight is about 55lbs (so, like, a small lab or something). This treadmill does come with walls, but they’re removable, which adds a nice layer of customization. The quality is also good, but what we really like about this model is that it’s foldable. And, if you’ve ever owned a treadmill, you know that the last thing you want is to have it sitting out in the living room. This one folds up nicely. I love this treadmill. It’s one of the only models I’ve found that has short walls. It seems so simple, but it’s a brilliant feature. Short walls can help guide your dog and provide a sense of security without making her feel boxed in. In our tests, this worked really, really well. The other cool feature is the food dish at the front. Of course, most dogs will just speed up and grab the food, so it’s mostly just useful for training and acclimating your dog to the treadmill. Still, good idea and a nice luxury feature. This is another treadmill built mostly for small dogs, accommodating up to 44lbs. It’s a quality product, and there are a few good features to be aware of here. Namely, it comes with a remote. This makes it much, much easier to adjust the speed on the fly while holding a leash. 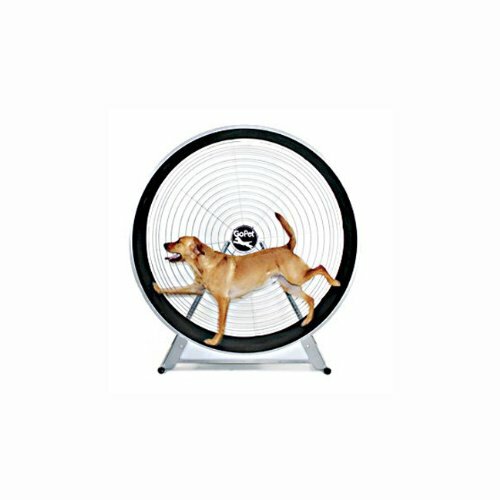 In our tests, this made it about a million times easier to get a dog on the treadmill up to full trot. Additionally, this model comes with short railings, not walls, which have a similar effect as the PetZen model: guiding your dog without causing panic. We saved the craziest for last. Obviously, this is an advanced kind of treadmill and not suitable for beginners (…that means both amateur dogs and amateur trainers). If you don’t have much experience, this probably isn’t for you. This is more of an option for dog training centers or, well, Border Collie owners. That said, it’s an amazing machine if your dog can get it working and enjoys it. The biggest benefits are that it provides a bit of an incline for your dog to run on, which provides a really good work out. Of course, safety is much more important with this machine, too, since a fall might whip your dog around the wheel. I appreciate the admin of this site, who posted best treadmill review for dogs.It gives me perfect decission to buy a quality treadmill.